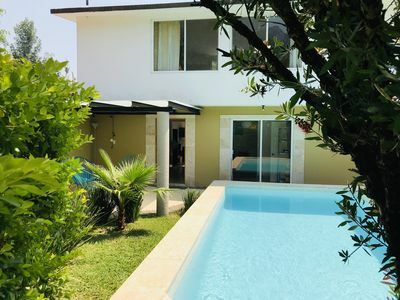 3BR House Vacation Rental in Santo Domingo, Mor. 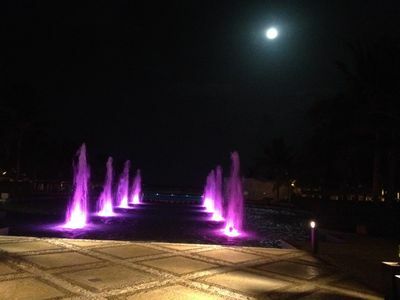 2 bedroom condo in Santo Domingo, Mor. 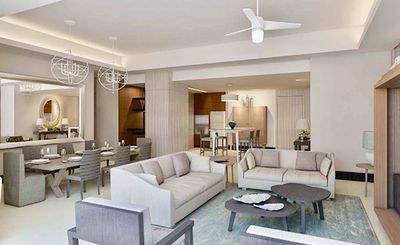 3 bedroom condo in Santo Domingo, Mor. 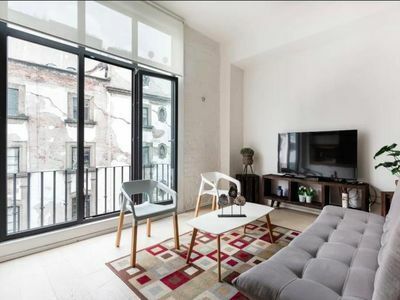 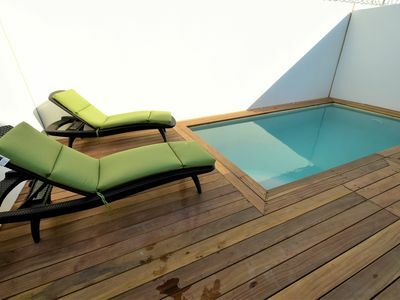 1 bedroom apartment in Santo Domingo, Mor. 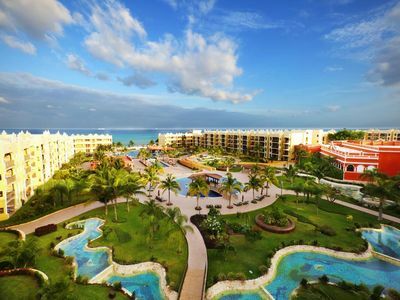 Take advantage of our Summer Special Rates, only during our first summer! 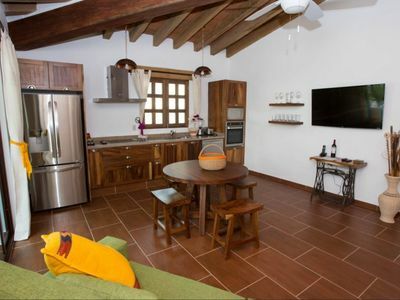 2 bedroom house in Santo Domingo, Mor. 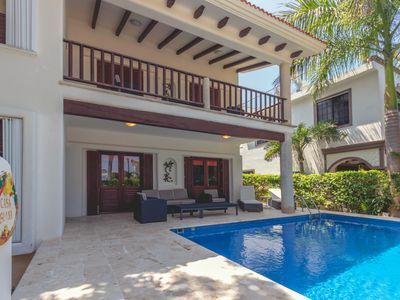 10 bedroom house in Santo Domingo, Mor. 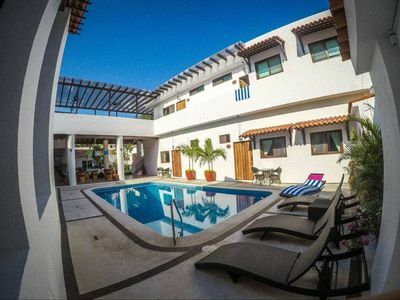 The Perfect Getaway for your Family and Friends! 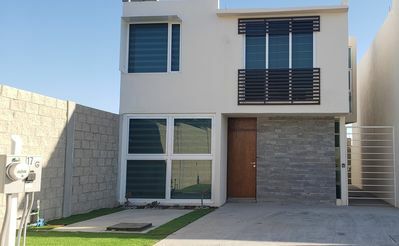 4 bedroom house in Santo Domingo, Mor. 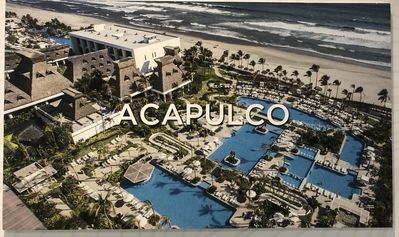 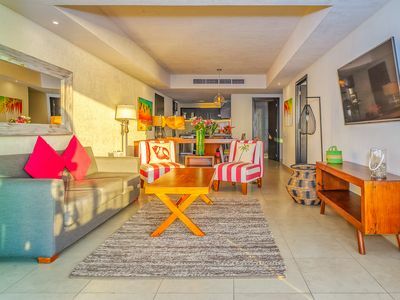 1 bedroom condo in Santo Domingo, Mor. 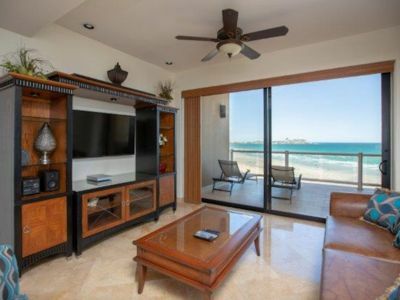 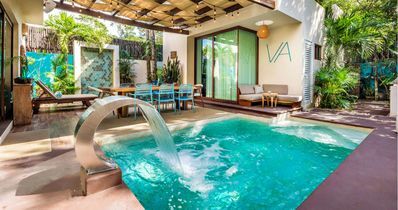 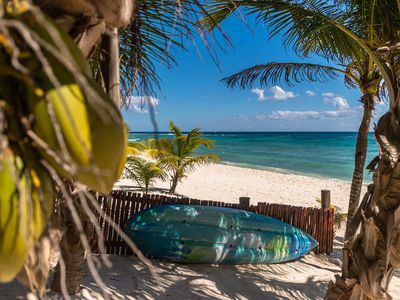 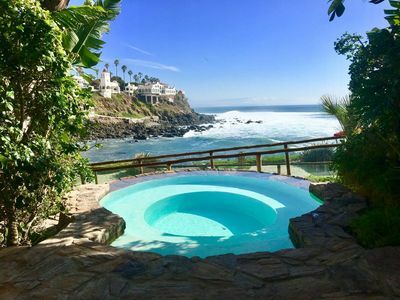 Ocean View Villa Casa Iguana, perfect for big families. 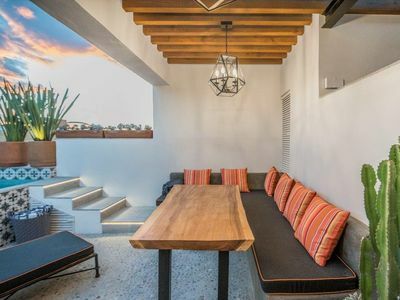 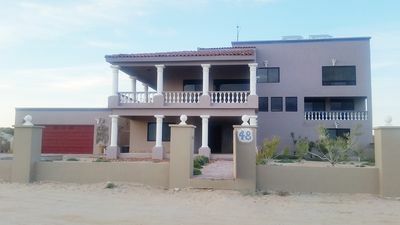 4 bedroom villa in Santo Domingo, Mor. 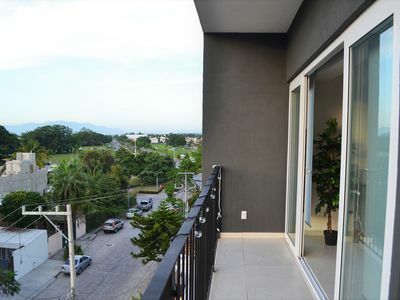 2 bedroom apartment in Santo Domingo, Mor. 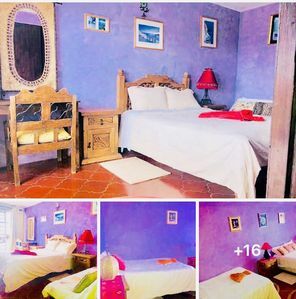 2 bedroom hotel suites in Santo Domingo, Mor. 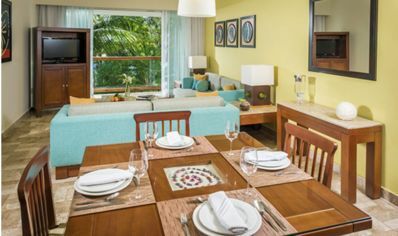 1 bedroom resort in Santo Domingo, Mor.